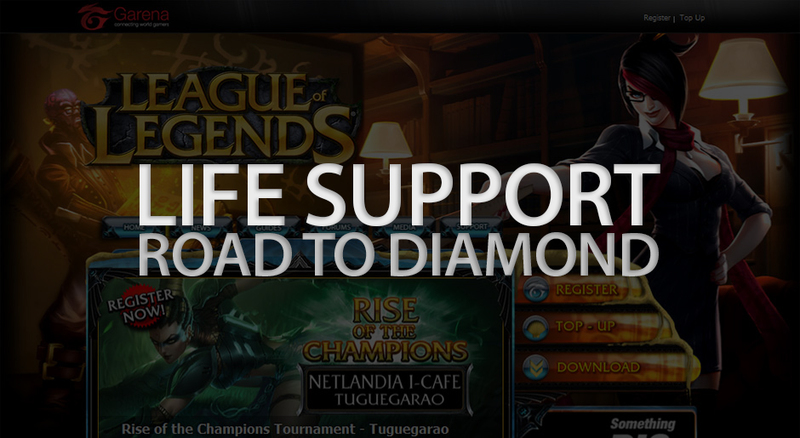 Life Support – Road to Diamond – 02 – Why Garena Philippines? While the differences are pretty much equal and it basically turns into a trade off between a few pros and cons we ended up leaning towards playing on the Philippine server mainly because of the faster ping which makes a big difference in mechanics (landing/dodging skillshots, reaction time, etc.) 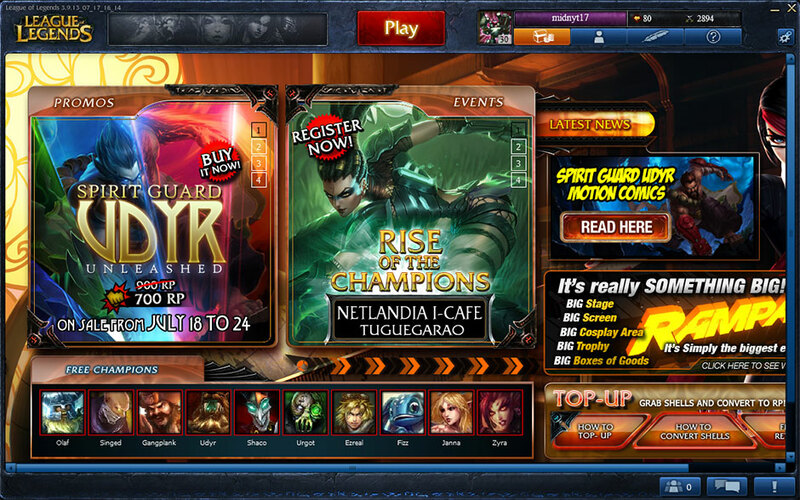 and the extremely cheaper store where we’ll be able to purchase champions, rune pages, and others at reasonable prices because the costs are catered to the local currency/economy. 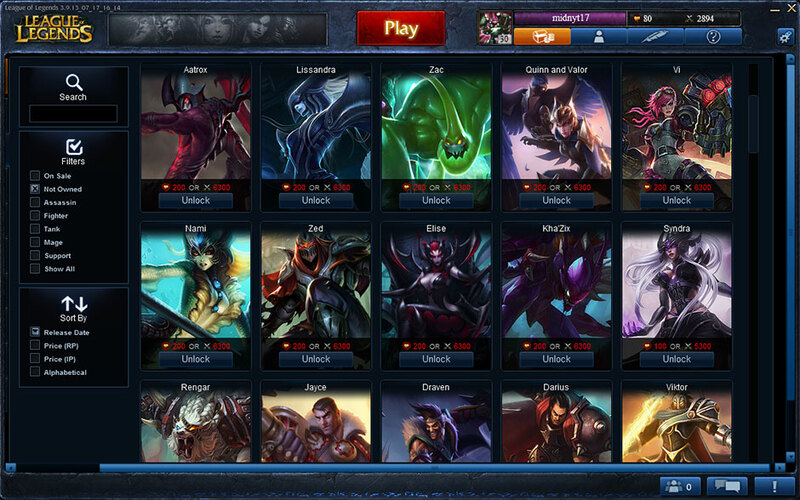 The ability to participate in local on-site tournaments and events is also an advantage in the long term if we wanted to be more serious about playing LoL. Basically, we thought more long term in the decision to move to the PH server and that’s why we’re here to stay.